Circa 1800's brownstone situated in the heart of the landmark, historic district of Stuyvesant Heights. Near the new home of the 'Brooklyn Nets' ( Atlantic Yards stadium). 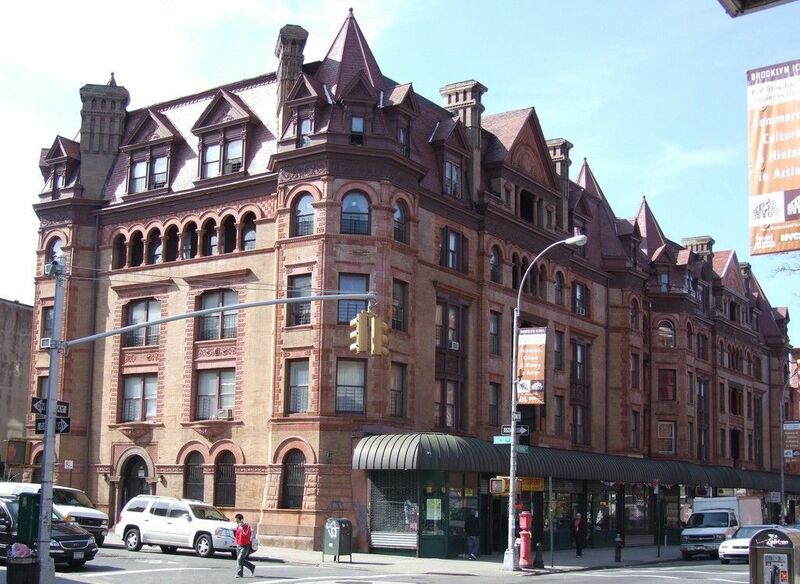 A four minutes walk to the A-train at Nostrand Avenue. The 'A' train is just a 15 minute express ride to lower Manhattan. In close proximity to : Bam Rose cinemas, (B.A.M - Brooklyn Academy Of Music), Prospect Park, Brooklyn Botanical Gardens, Brooklyn Bridge, Manhattan Bridge, Williamsburg Bridge. The area is flanked by other popular areas know for night life and tourist attractions; Fort Greene to the west, Bushwick to the east, Williamsburg to the south and Prospect Heights to the north. Quiet neighborhood and close to subway station. Great location that's far enough removed from the hustle and bustle of NYC. My family of 5 spent a wonderful week in John Brakes studio apartment on Hancock Street. We were there to attend the Overwatch League World Finals and loved our stay. Apartment located close to the subway and many shops and Delis. Great job John. I moved my daughter to Brooklyn for a summer internship. This apt. was perfect. Very roomy with access to everything from grocery stores, subway, restaurants, etc. Area was very safe for walking even in the evening. The street is very quiet and beautiful. John is very nice and very accomodating. Would stay here again! Perfect apartment for my family of three. Had everything we needed and would definitely stay again.